Our classes are taught by certified expert instructors who not only know Martial Arts but know how to encourage kids. 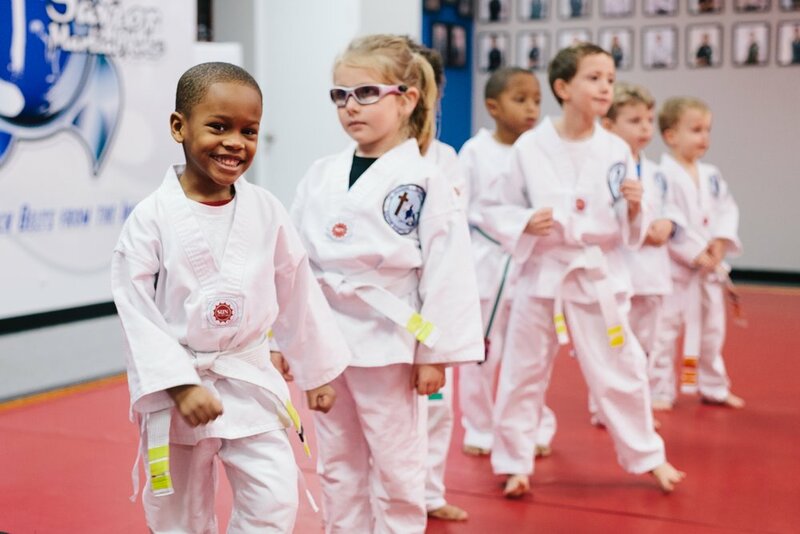 The classes are uniquely planned and feature kid friendly, yet challenging exercises designed to get children in shape while teaching them confidence, self-control, and the 'Never Give Up' attitude. Your kids will experience the joy of setting goals and achieving them. "These are NOT the same boys that started at SMA last spring. The transformation is incredible."